The question for critics of the SNC-Lavalin scandal, a corporate corruption case upending Canadian politics, comes down to this: are you on team Jody Wilson-Raybould or Justin Trudeau? Is Wilson-Raybould, ex-Attorney General and Minister of Justice, the truth-teller that Canada’s crony government needs, or is Prime Minister Trudeau right that a “pretty serious difference of opinion” has been revealed, and that this alleged “scandal” is just politics. For the past two months, ever since the Globe and Mail’s first headline, “PMO pressed Wilson-Raybould to abandon prosecution of SNC-Lavalin; Trudeau denies his office ‘directed’ her,” the media has been flooded with updates and op-eds, making the facts of the case difficult to keep track of. Allegedly, then-Attorney General and Minister of Justice, Jody Wilson-Raybould, received political pressure from the PMO to grant SNC-Lavalin, the multinational engineering firm based in Montreal, a deferred prosecution agreement in lieu of a full-on trial concerning its bribery of the Gaddafi family for construction contracts in Libya. In other words, the PMO wanted to opt for what essentially amounts to a fine for SNC instead of a trial in order to avoid negative publicity and to save an estimated 9,000- 10,000 Canadian jobs. Wilson-Raybould both disagreed with that suggestion, and with the lengths that the PMO went to pressure her. There has been a high amount of cabinet shuffling. 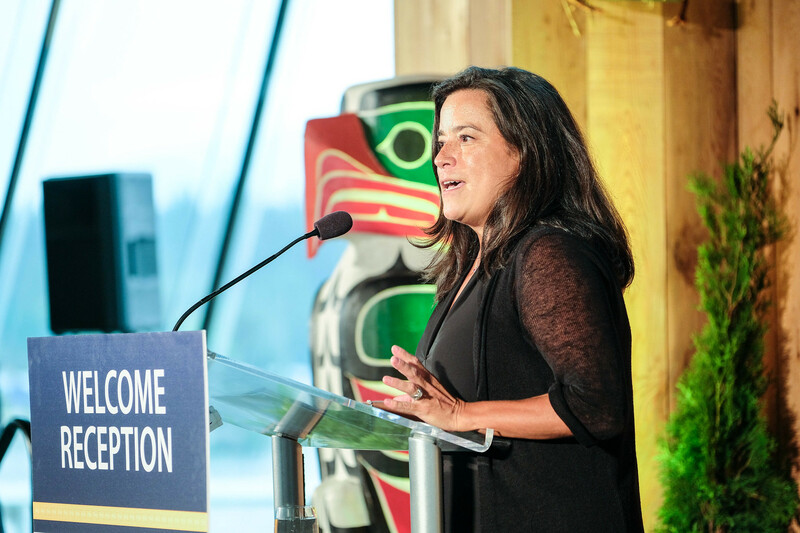 Before the scandal even broke, Wilson-Raybould was removed from the dual role of Attorney General and Minister of Justice. Just a few days ago her and another member who stood in solidarity, Jane Philpott, were ousted from the Liberal Party altogether. This was largely due to the fact that Wilson-Raybould taped a conversation between her and then-Clerk of the Privy Council — the highest civil servant in the country — Michael Wernick. The tape will remain in people’s memories, because that is just the magic of secret audio-tapes that get released — they are hard to forget. Not forgetting, of course, that the tape also totally substantiates Wilson-Raybould’s allegation. Meanwhile, Trudeau is being attacked for not keeping his promise of real change towards clean and transparent politics, as well as for failing to genuinely incorporate feminist and indigenous perspectives in his government. Just last week, fifty young women visiting Parliament turned their backs on the PM as he spoke. So much for avoiding negative publicity. Nobody knows how the scandal will impact the upcoming federal election, but it is certain that it reveals something dark and dirty about Canadian politics. It should not be merely a moment of reckoning for Justin Trudeau’s “sunny ways” and liberal platitudes (much to the Conservative’s dismay), it should also be a moment of reckoning for Canada’s legacy of cronyism. The case reveals cronyism on two levels. For one, the fact that the PMO wanted to protect SNC-Lavalin in the first place reeks of crony capitalism. They wanted to protect big business for what were ultimately political concerns — jobs and votes — despite the fact that the company blatantly broke the law. They wanted to prioritize the relationship between the company and the government over the law. It is a criticism that both critics on the Left, like the Canadaland podcast, and critics on the Right, like the free-market ideologues at the Fraser Institute, have deployed. Keep in mind that SNC-Lavalin has a fair amount of contracts for the Canadian government, and that the company has a rich history of bribing governments around the world. Due to the fact that they attempted to bribe Bangladesh over a bridge development project in 2013, the World Bank refuses to do business with them. Why else would the PMO want to protect this company other than for potential job loss and for loss of votes in the Montreal region? That is cronyism. The second way that this scandal reveals a particular kind of cronyism is the message it sends about how the Liberal Party works. Apparently, if you cannot play ball and step in line, then you are cut from the team. Wilson-Raybould tried to defend one of our most fundamental institutions and instead Trudeau essentially communicated that she should have been more flexible so as to put party affiliation over procedure. She was ousted from the Party because she could not be trusted, but trusted to do what? To carry out her job description or side with the prime minister? That is cronyism. But as bad as it looks for Trudeau, it is worth remembering that the kind of cronyism present in this case is bigger than Trudeau, and that there remains a substanital group of business people and politicians who argue that Canada desperately needs to keep its multinational corporations. 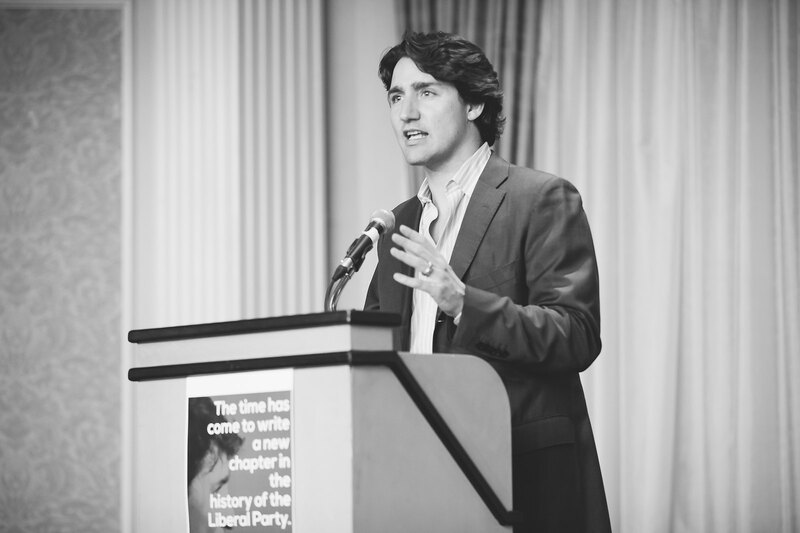 It is true that Prime Minister, John A. MacDonald, set the precedent in more ways than one. As others have made clear, combining the position of Attorney General and Minister of Justice reflected MacDonald’s understanding that interpretation of law was subject to realpolitik and had to be considered in a given political context. In other words, law and political strategy were enmeshed. Yet MacDonald was also the Prime Minister who reigned over the infamous Pacific Scandal, which represented one of the greatest Canadian historical cases of crony capitalism. MacDonald and other senior members essentially accepted election funds for promising a contract to build the Canadian Pacific Railway to Sir Hugh Allan. No one thinks that Trudeau or any other Liberal members are pocketing money. There is not that level of corruption, which is why some American pundits have asked why we are paying attention at all, because is not all this just politics? And maybe they are right, or maybe we just have different standards. It is also worth remembering that crony-capitalism operates beyond SNC-Lavalin and the borders of Quebec. The Irving conglomerate in New Brunswick, who operate shipping, lumber, transport and media businesses, has been at the centre of a number of provincial and federal scandals, putting into question the extent to which government officials rub shoulders with big business. Just three years ago, Dominic Leblanc MP from New Brunswick was subject to an “ethics screen” and was told he could not participate in decisions involving the Irvings due to a conflict of interest. Less than a month ago, an Ottawa Citizen reporter asked the federal government a question concerning government ships that the Irvings built, and before the government responded to him, he eerily received a call from the Irvings first, revealing just how normal it is for the federal government to be in constant communication with the company. Indeed, Professor Alain Deneault in his recent Monde Diplomatique article called the Irvings a second government given their influence. 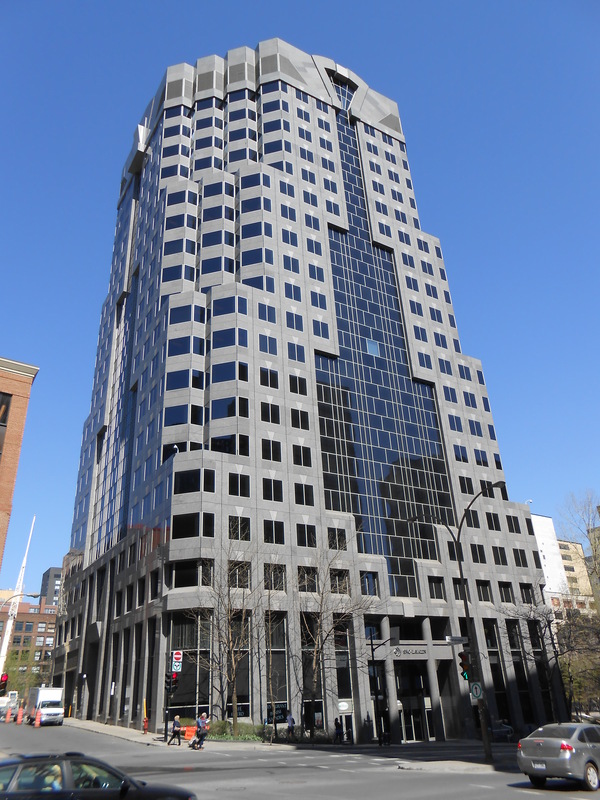 So is SNC-Lavalin exceptional or just the norm? It may well not be the norm, but it is important to recognize that the cronyism it reveals is not unique. Nonetheless, maybe Trudeau is right that this is just how politics works, and that we really do need to protect multinational companies — or rather, Canadian companies— from leaving the country. This country’s politics are complicated, to say the least, and politics is a matter of balancing values and outcomes. Of course jobs are important, but so is upholding integrity. We have to thank Wilson-Raybould for reminding us of that. Michael Leger studies History and Political Science. He writes on North American politics, with a particular focus on rural issues and health. He grew up in New Brunswick.